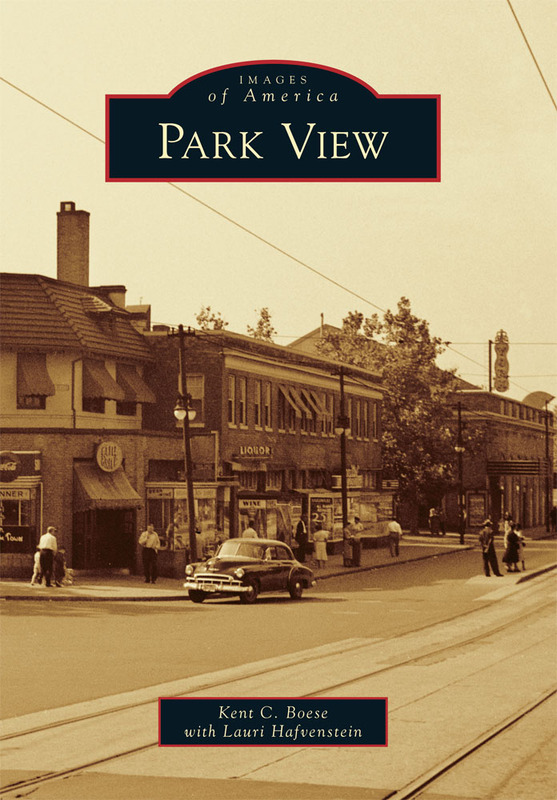 AFRH | Park View, D.C. 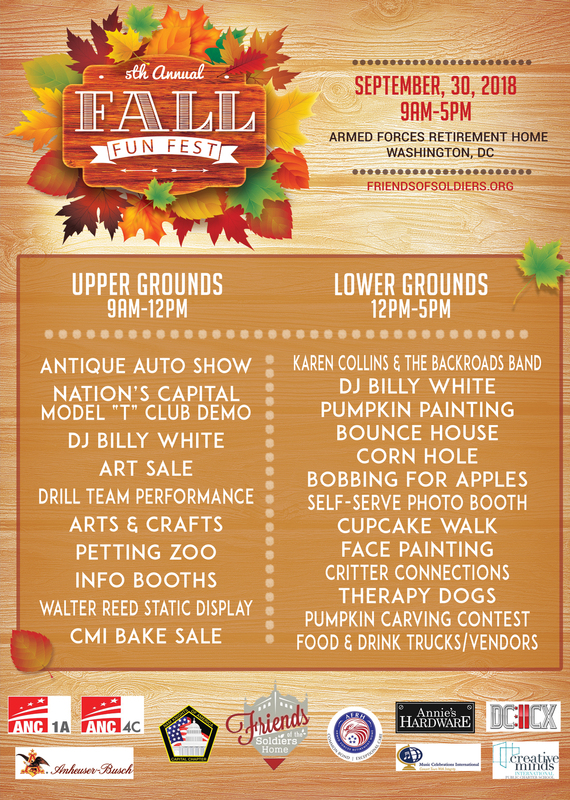 The Armed Forces Retirement Home & Friends of the Soldiers Home’s annual Fall Fun Fest is this Sunday, September 30th. Below is the Guide to the day’s events to help you decide when to go. 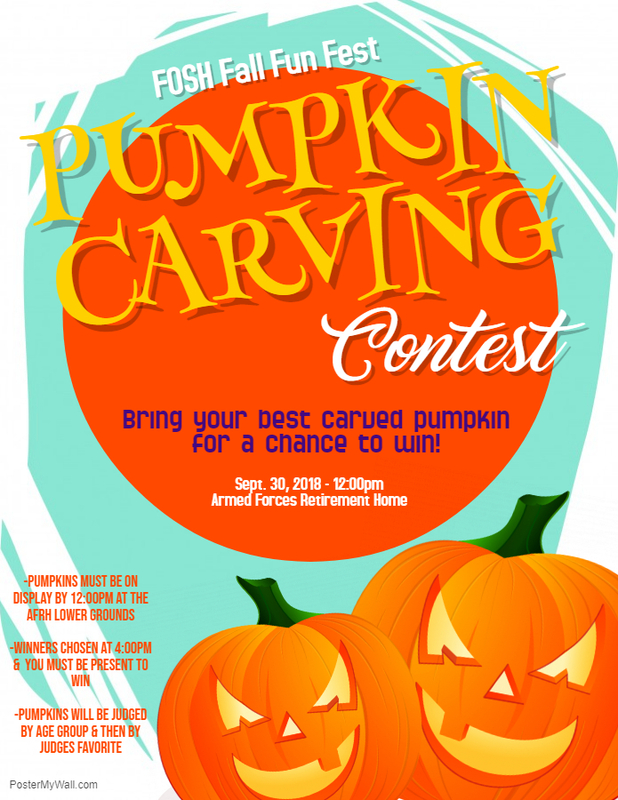 Fall Fun Fest at Armed Forces Retirement Home Scheduled for September 30th! 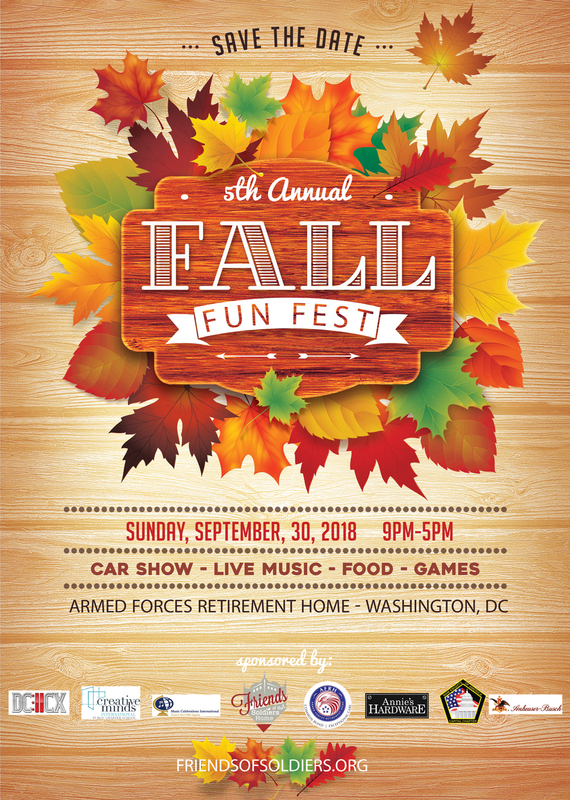 The Friends of the Soldiers Home’s 2018 Fall Fun Fest is scheduled for Sunday, September 30th. It is a full day of events for the community, with more information on their website. Also, the flyers below include additional details. Earlier today, the Armed Forces Retirement Home announced with a press release (read the full release) that is plans to sign a letter of intent on September 6, 2018, with Gragg Cardon Partners, LLC, to renovate and convert the historic and vacant Grant Building at the north end of the campus for use as an affordable assisted living facility for eligible seniors. 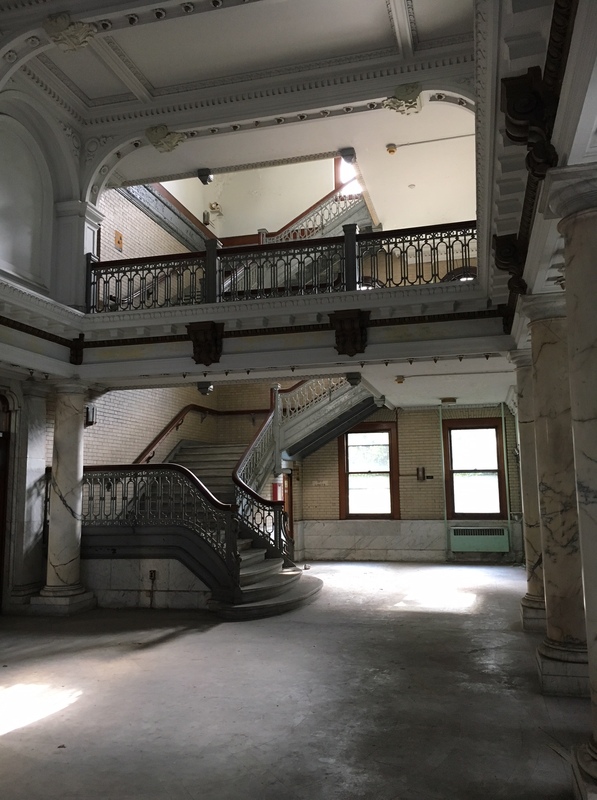 The restoration and adaptive re-use of the historic Grant Building as an Affordable Assisted Living Community for low to moderate income seniors is a wonderful solution, and will be an asset to both the AFRH’s long-term goals as well as the greater communities surrounding the home. In the District of Columbia, there is an unmet and growing need for affordable assisted living for the DC senior community. 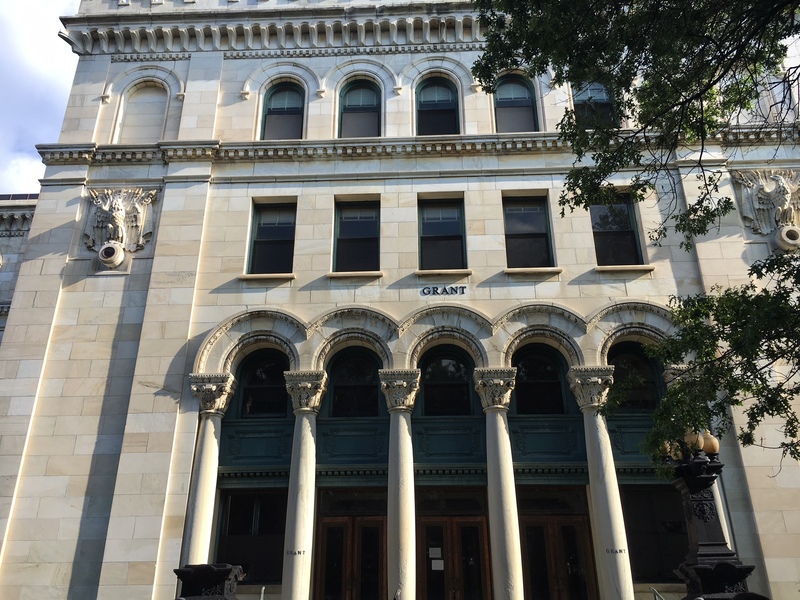 The Grant Building is a grand renaissance revival structure bordering Rock Creek Church Road and Harewood Road. It opened in 1910 to provide dining facilities, residential rooms, and community facilities for the AFRH’s veteran residents. It closed in 2001. The building is in the Home’s historic district which includes a national monument and historic site. 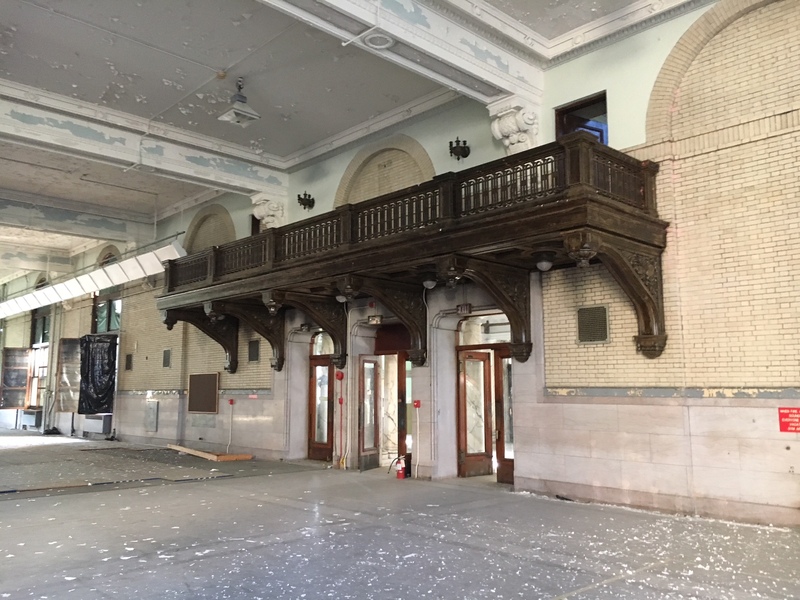 Gragg Cardona approached the Home in July with the proposal and intends to pursue bonds and historic preservation and housing tax credits to offset some of the renovation costs. 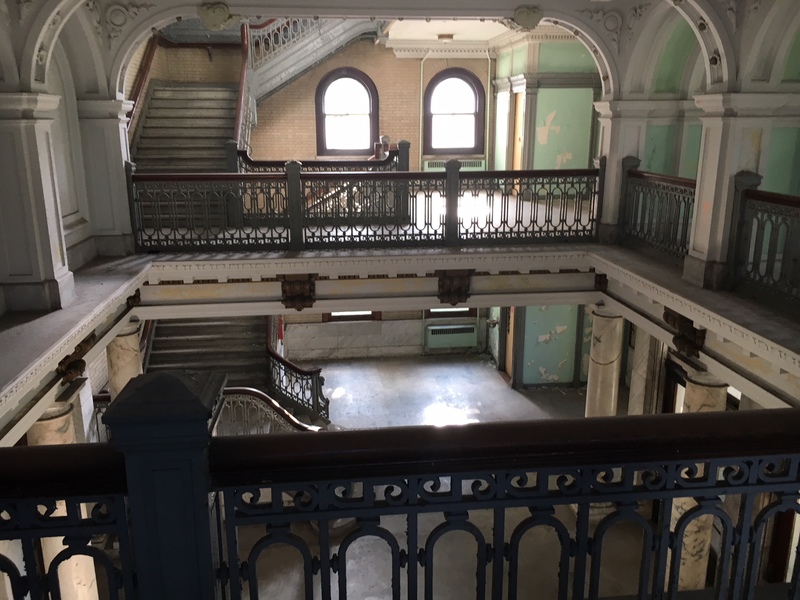 Last month, I had the opportunity to visit the AFRH which included a tour of the shuttered Grant building. Below are some photos of the great spaces that will be incorporated into the new facility. The Friends of the Soldiers Home have announced that their 5th annual Fall Fun Fest will be held on September 33, 2018. The event is held at and coordinated with the Armed Forces Retirement Home, which opens its ground to the public for the event. In addition to the music, food, and games, one of the highlights for me is the antique car show held in the morning. WAMU posted a nice feature on the Armed Forces Retirement Home today authored by Martin Austermuhle (read/listen to it here). What I enjoyed is that it does a good job of providing insight into what life it like there for the retirees, provides some history of the home, mentions the challenges the home is facing, and provides a glimpse of their vision into the future. The Soldiers’ Home is a gem and one that many residents would like to see greater access too. 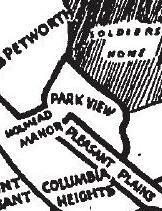 When the surrounding neighborhoods of Park View and Petworth were constructed, the grounds were open to the public. By the 1920s restrictions on use began to appear and with the creation of the Washington Hospital Center in the 1950s (built on land originally belonging to the Soldiers’ Home), the home began closing access to the home to prevent drivers from cutting through the grounds. This included the closing of the Randolph Gate in 1953 and closing the Park Road gate in 1955. 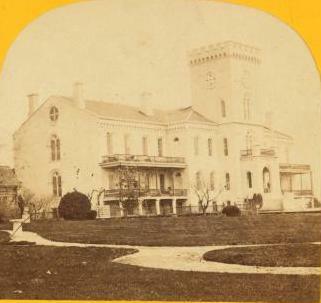 Based on the WAMU story, the Soldiers’ Home indicated that they are interested in exploring more public access to the grounds at some future date, but currently are focused on the development of their 80 acres at North Capital and Irving Street and restoring the financial health of the institution. 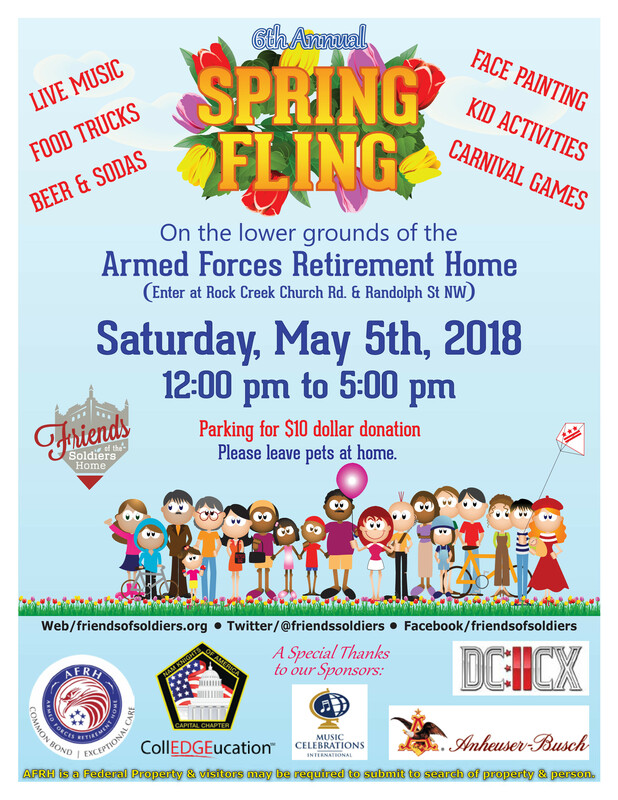 According to the Fiends of the Soldiers Home Website, the 2018 Spring Fling will be on Saturday, May 5th. See flyer below. 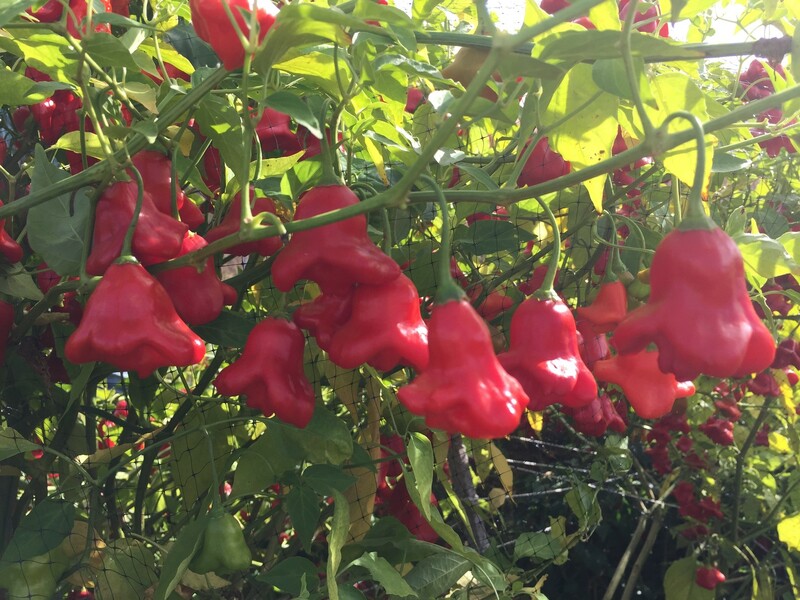 The garden at the Armed Forces Retirement Home provides Residents and individuals from the surrounding neighborhoods an opportunity to garden, build friendships, and have fun. The Friends of the Soldiers Home manages the garden in partnership with the AFRH. 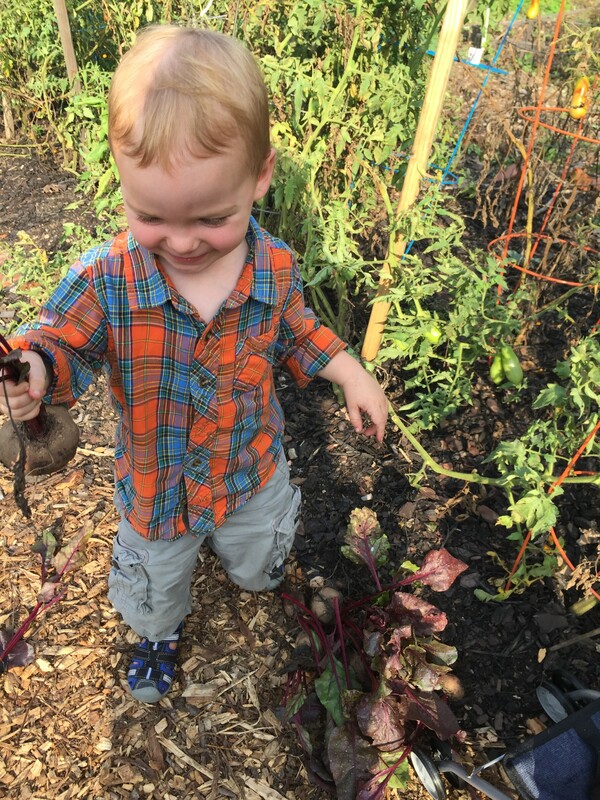 Joining the garden entails a volunteer commitment of two hours per month and annual dues of $25 for a 200 square foot plot or $35 for 400 square feet (for experienced gardeners, subject to availability). Plots are for growing annual flowers and vegetables for household use. Volunteer duties include helping AFRH Residents to garden and helping with events for the Residents as well as mowing, weeding, and mulching the common areas of the garden.